Iain Percy OBE, a double Olympic and multiple world champion, is one of the most talented and successful sailors in the world. Iain has a remarkable Olympic pedigree, winning gold in the Finn class at the Sydney Olympics; before teaming up with lifelong friend Andrew ‘Bart’ Simpson to win gold at the 2008 Beijing Olympics and silver at the London 2012 Olympic Games. Iain had his first taste of America’s Cup action in 2005 as helmsman for +39 Challenge, and was part of Great Britain’s America’s Cup challenge, Team Origin. He joined Artemis Racing at the end of 2012 as tactician, following the London Olympics. After showing inspirational leadership qualities during the difficult final few months of the 34th America’s Cup campaign, he was appointed Team Manager in October 2013. 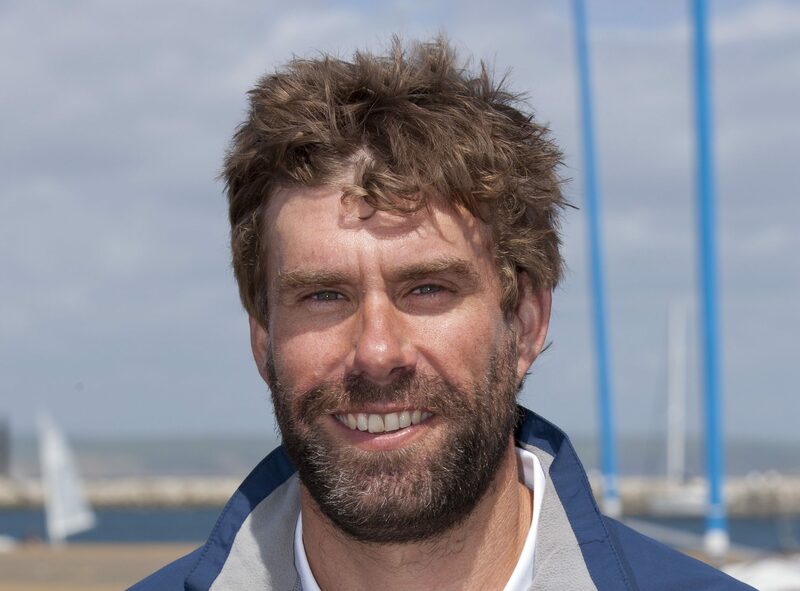 Iain is now responsible for leading Artemis Racing’s challenge for the 35th America’s Cup.